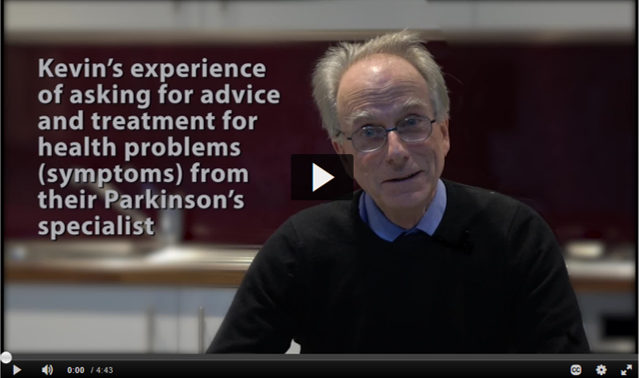 Almost everyone with Parkinson’s experiences troubling non-motor symptoms but many do not report them and may be missing out on vital treatment and support. Could the solution lie in technology? Our researchers have been finding out. 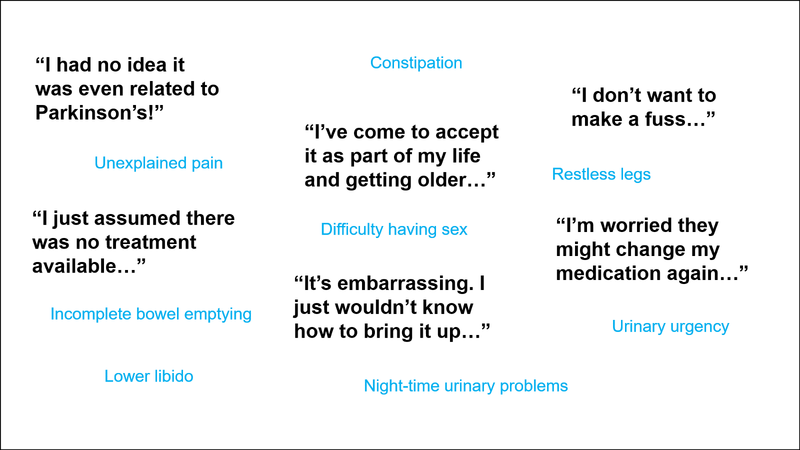 Non-motor symptoms of Parkinson’s include a wide variety of issues including difficulties with memory and concentration, through to anxiety, bladder or bowel problems and sexual dysfunction. These symptoms are extremely common and can have a significant impact on quality of life but despite this, many non-motor symptoms go unreported and consequently untreated. Why do non-motor symptoms go unreported? In 2014, chartered psychologist Dr Catherine Hurt and her colleagues at City, University of London received a £116,000 grant from Parkinson’s UK to address this crucial issue. Their aim was to develop and test a new interactive digital approach to help empower people to seek help with non-motor symptoms. “The first step for us was to conduct in-depth interviews with people with the condition to gain a better understanding of what is preventing them raising these issues,” says Catherine. 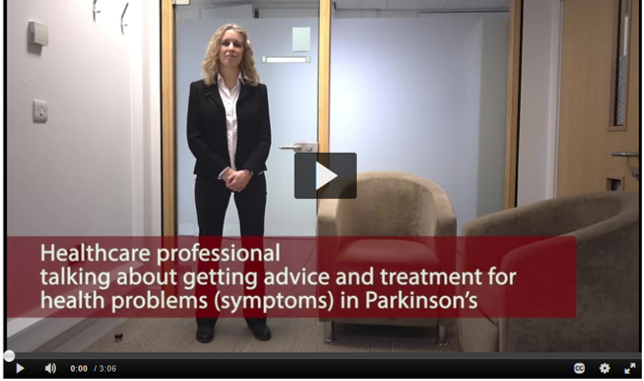 35 people with Parkinson’s were recruited to the study and received access to the website. The first thing participants were asked to do when they logged in was identify non-motor symptoms from a list that they were experiencing but had not yet spoken to a professional about. 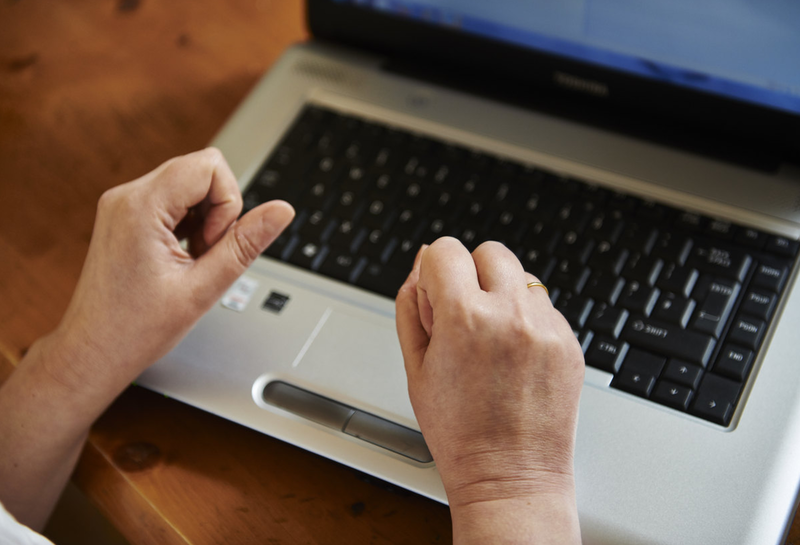 Next, the website provided each participant with further information about the symptom they had highlighted including how commonly it affects people with Parkinson’s, guidance on how to manage the symptom themselves, and on what treatments or therapies they may be able to access. Next, participants were asked to identify the main reason why they had not reported the symptom to a medical professional from a list of options. Depending on what they chose, participants were then provided with activities and information, including specially created videos, activities to help them weigh up the pros and cons of raising the issue, and guidance on managing their stress levels and emotions. Finally, participants were provided with communication tools to report their non-motor symptom. These included simple forms that participants could complete and print off to take with them to their next appointment. Did it help people seek support? Of the 35 people who started the study, 27 made their way through all the steps on the website and completed a questionnaire about the website in which most participants reported that they found using the website very useful. When the research team followed up with participants again later 18 out of 20 who completed the final questionnaire said that they had raised the symptom with their professional. “We’re delighted with how useful and user-friendly participants found the website, and we’re especially encouraged that it helped 18 of our participants to raise previously unreported symptoms with their medical professionals. “This was a small pilot study but we believe these results provide important evidence that this kind of system can be helpful and we’re very keen to take it forwards. The next steps are looking to iron out some of the technical glitches we’ve had with the website and then to look towards doing a larger study.